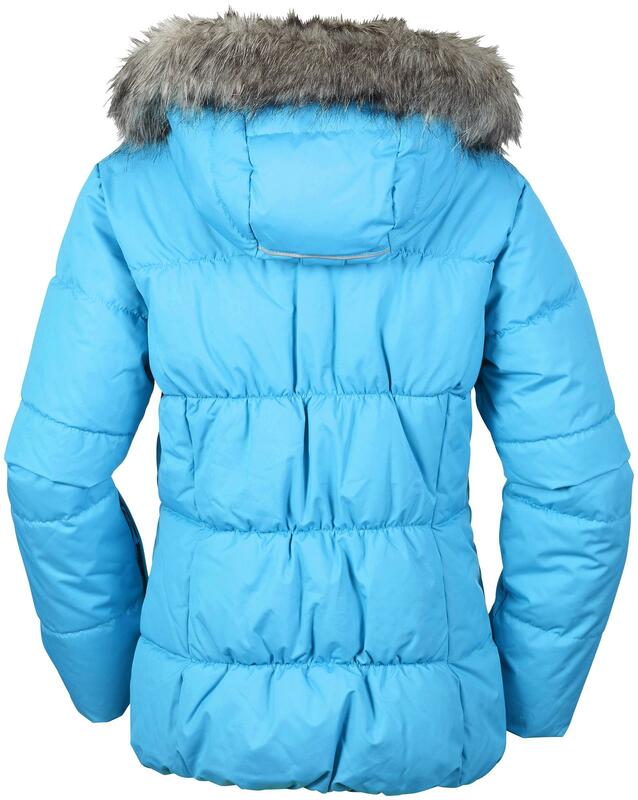 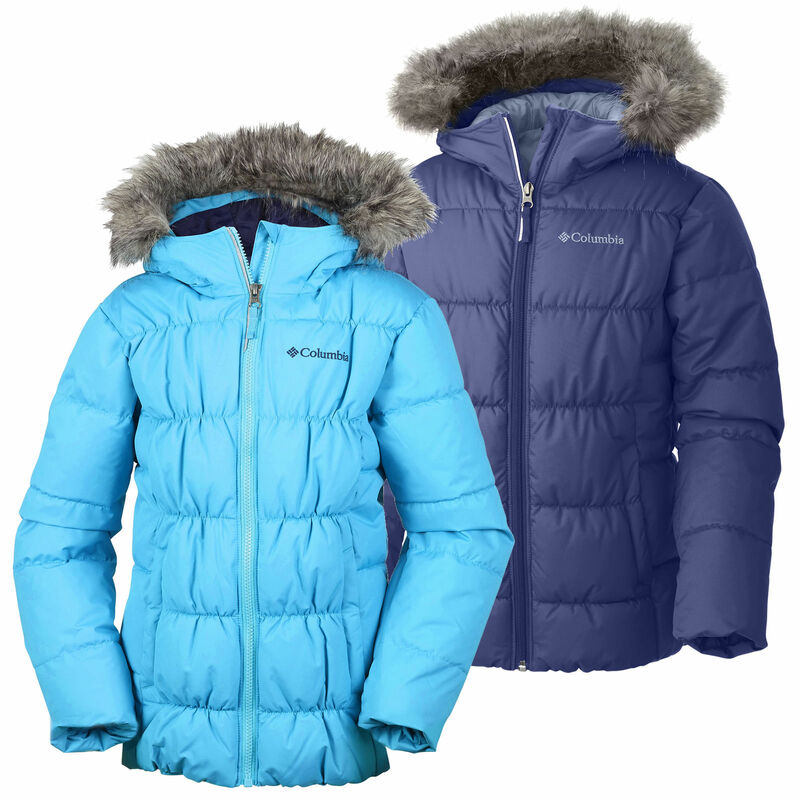 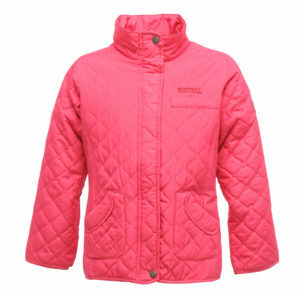 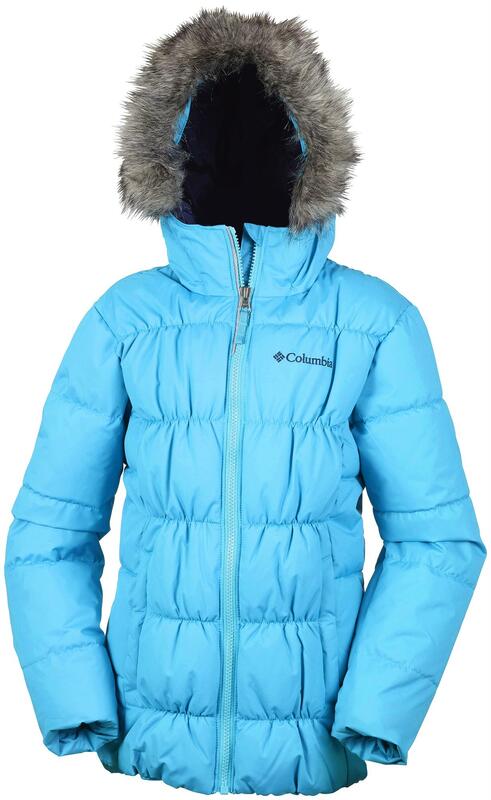 The Columbia Gyroslope Girls Ski jacket is packed full of snow friendly features. 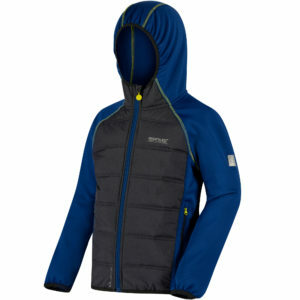 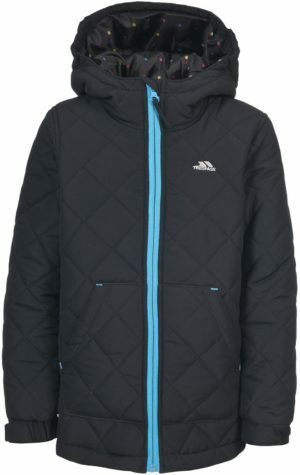 A waterproof shell with faux down insulation which will keep him super warm and dry. 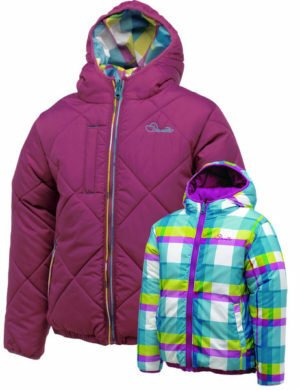 With an adjustable powder skirt with silicone grippers to keep the snow at bay and pockets for their ski pass and goggles they will not be short on storage. With a lovely faux fur trimmed hood and reflective detail she will be ready to hit the slopes or to play around in the garden.